Cass Clayton is known for her broad vocal range that goes from velvety low notes to a powerful and effortless high range she belts out at choice moments. 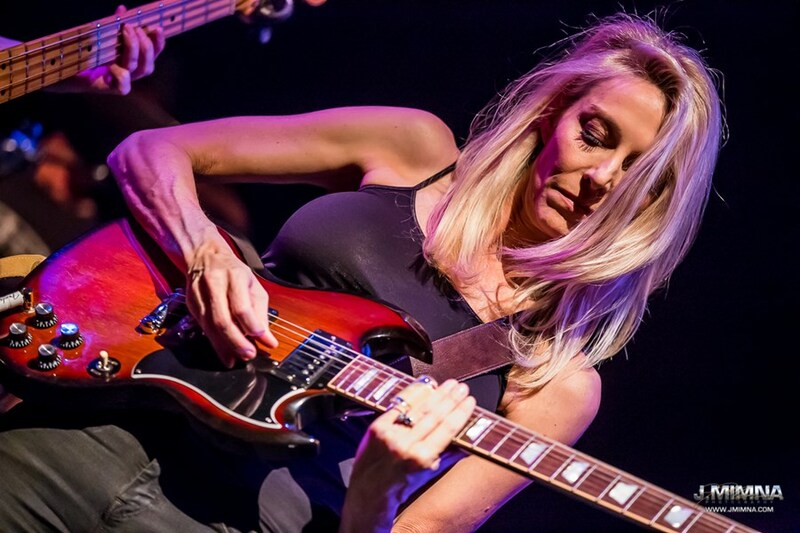 In November of 2017, she was voted one of the top 3 female vocalists as well as top 3 slide guitar players in the state (Colorado Blues Society People's Choice Awards). Cass's influences of R&B, gospel, and blues/rock can be heard in her vocal style, song choices and originals. 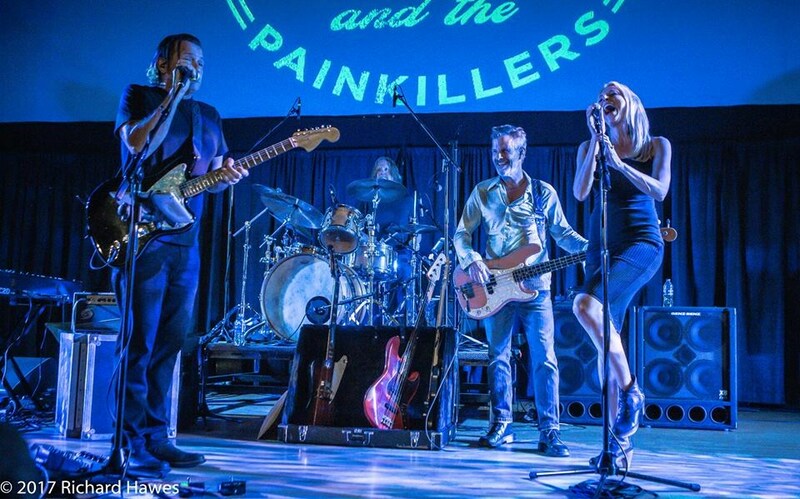 Her 5-piece band has a house-rocking style that has amassed a loyal and energetic following of music lovers and dancers from throughout Colorado and the midwest. The band's tight chemistry and high energy makes for a unique musical experience. The Cass Clayton Band is flexible stylistically and in size depending on the event and has ranged from a 3-piece band to a 5-piece band featuring vocals/slide guitar, lead guitar, bass, keyboards, and drums). On request a horn section may be included. 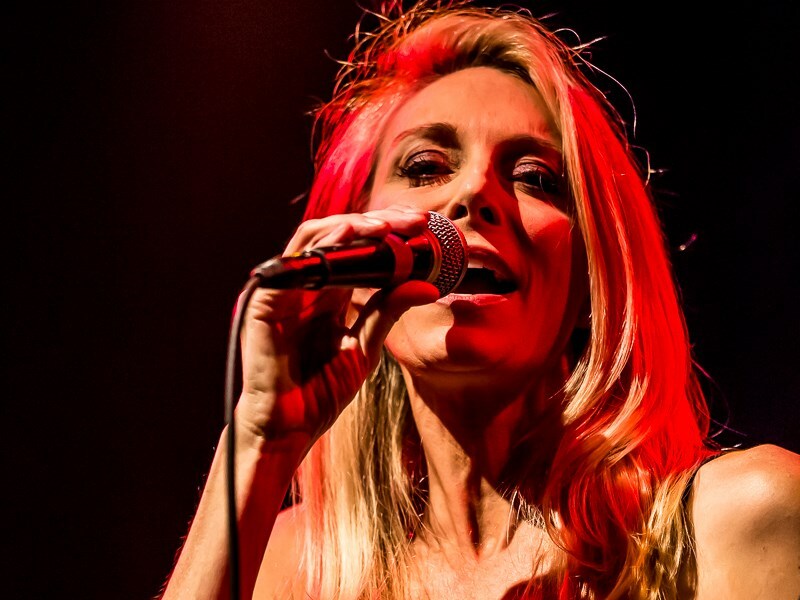 Cass also regularly opens for major national bands, including Tab Benoit, Tommy Castro and the Painkillers, The Fabulous Thunderbirds, and Cyril Neville of the Neville Brothers and Royal Southern Brotherhood. Please note Cass Clayton Band will also travel to Lakewood, Aurora, Englewood, Wheat Ridge, Westminster, Dupont, Commerce City, Arvada, Littleton, Broomfield, Golden, Eastlake, Henderson, Highlands Ranch, Morrison, Idledale, Indian Hills, Kittredge, Louisville, Lafayette, Louviers, Brighton, Evergreen, Parker, Boulder, Eldorado Springs, Watkins, Erie, Dacono, Conifer.